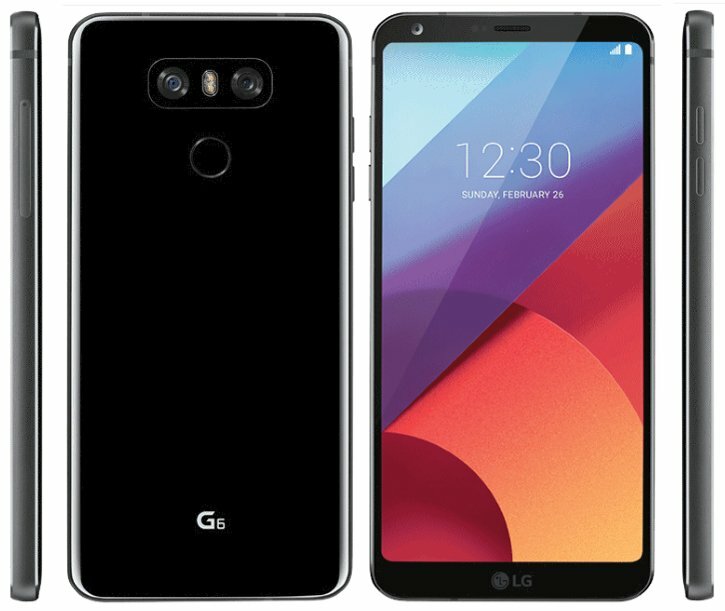 LG G6 features a 5.7-inch QHD screen @564ppi which is a Full Vision display with a new 18:9 aspect ratio, technically longer and narrower than the standard 16:9 ratio. 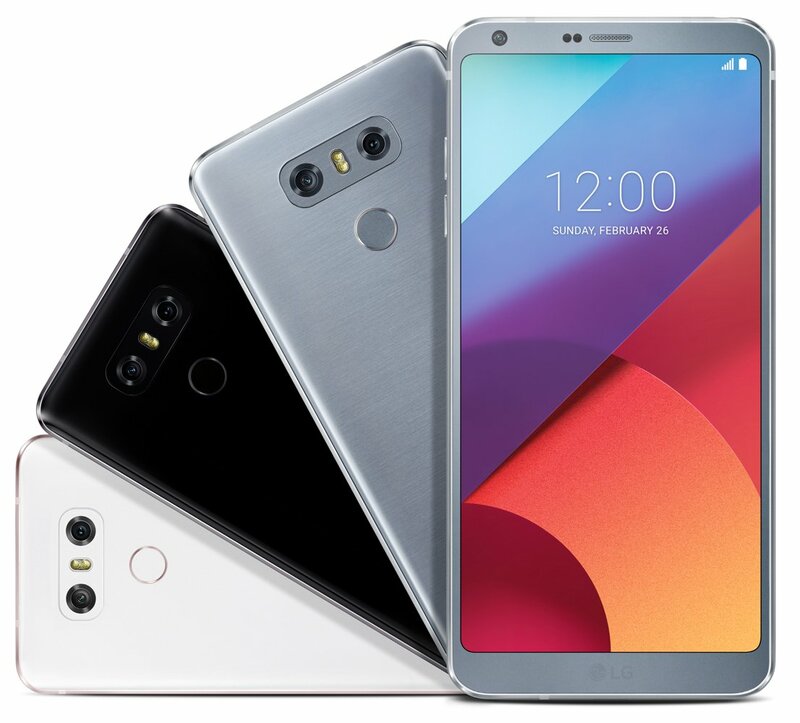 LG G6 comes with thin bezels and the company says to have fitted a 5.7″ screen in a 5.2″ display body to offer single-handed operation. The phone body is made of metal and glass to provide strength. The front is protected by Gorilla Glass 3 whereas the shiny back panel has Gorilla Glass 5 protection. There is no home button and the fingerprint sensor is placed at the back. The G6 is powered by Snapdragon 821 processor, Adreno 530 GPU and runs on Android 7.0 Nougat with LG UX 6.0. Under the hood, it packs 4GB RAM with 32GB/64GB of storage which is expandable. The device sports a 13MP dual-camera setup with main camera featuring f/1.8, OIS and 71-degree wide-angle lens combined with a f/2.4 wide camera having 125-degree field of view. On the front is a 5MP camera with 100-degree lens and f/2.4 aperture. The device also features waterproofing and dustproof with IP68 certification, Google Assistant and is the first smartphone to support Dolby Vision technology with HDR 10. It packs a 3300mAh battery with Quick Charge 3.0 and is 500mAh higher than its predecessor, G5. Comes with Hi-Fi Quad DAC and USB Type-C support. The device measures 148.9 x 71.9 x 7.9mm and weighs 163 grams. Comes in 3 colors – Astro Black, Ice Platinum and Mystic White. There are no details regarding its pricing and availability yet.